Darryl Ashmore lettered in football, basketball and track while at Peoria High. Twice all-conference, Darryl was a consensus all-state football player as well as the 1986 Journal Star football player of the year. Ashmore accepted a scholarship to Northwestern University where he lettered four years and was a unanimous All-Big Ten selection his senior year. He was a 7th round draft pick (171st overall) by the Los Angeles Rams in the 1992 NFL draft. The 6' 7", 310 Ib. 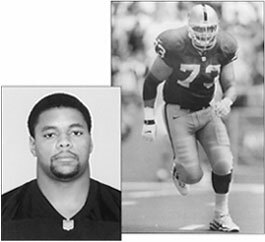 offensive tackle played 9 NFL seasons with the Rams, Redskins and Raiders. In all, Darryl appeared in 119 games, 36 as a starter. He retired after the 2001 season. He is a member of the Peoria High and the Northwestern Halls of Fame. 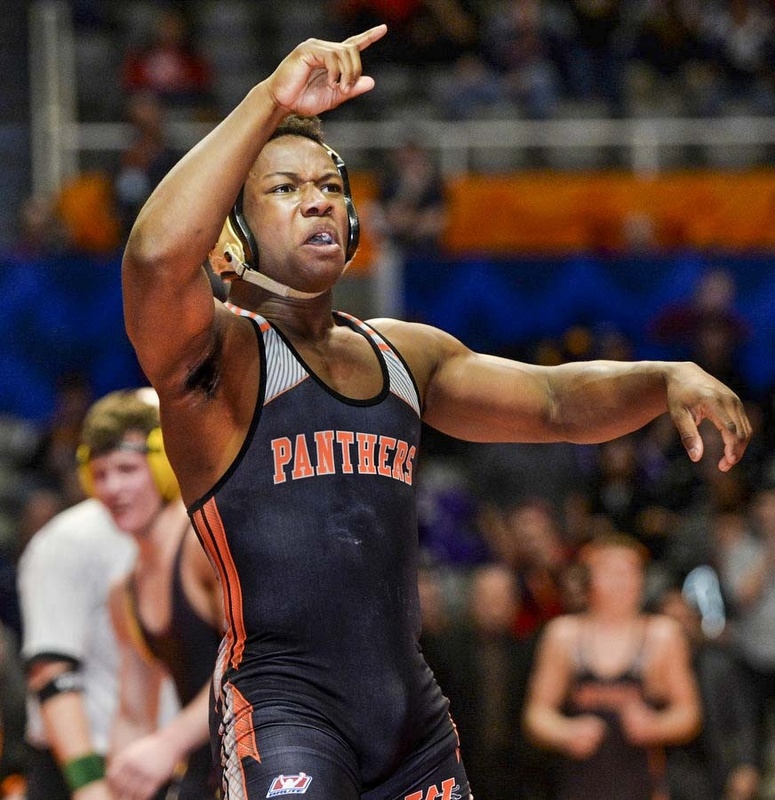 "Darryl was an extremely motivated, hard-working kid who reached his potential," said his high school coach, Larry Lavery.